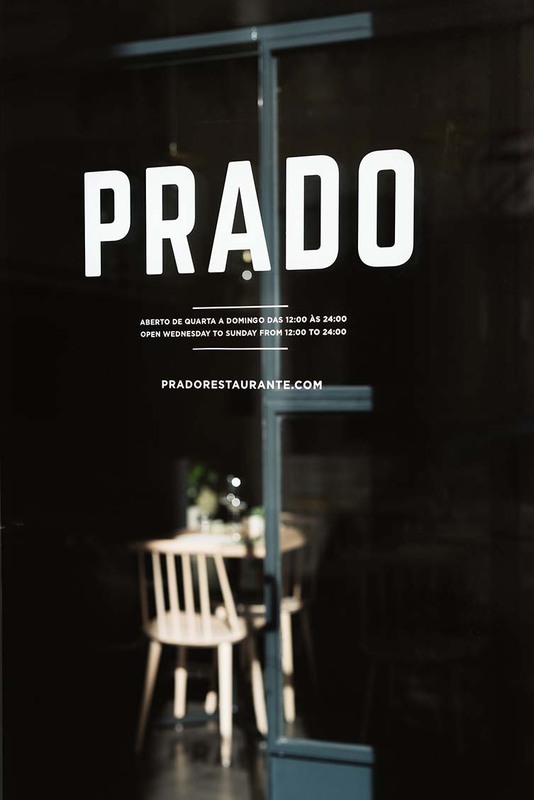 Celebrating the finest of Portugal from sea to land, dishes at Lisbon‘s Prado are fresh, seasonal and pleasing to the senses—chef António Galapito having returned from London (where he worked with the lauded Nuno Mendes at restaurants including Taberna do Mercado) to start this considered farm-to-table project. 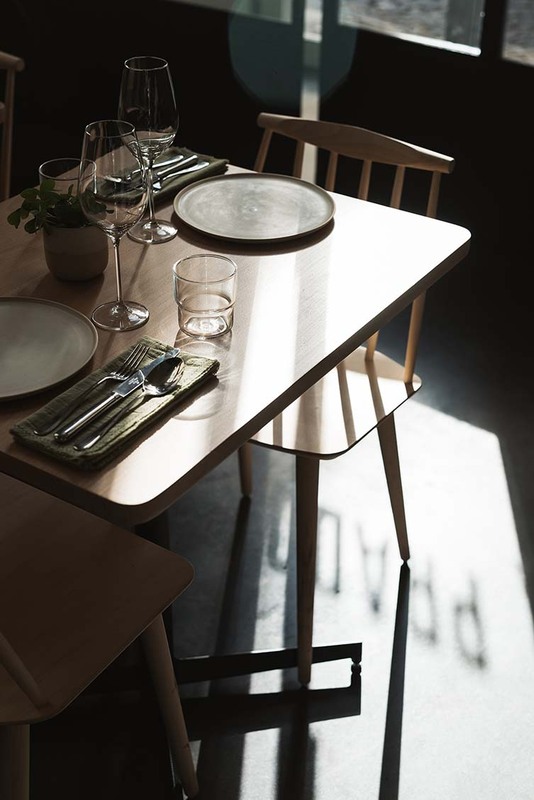 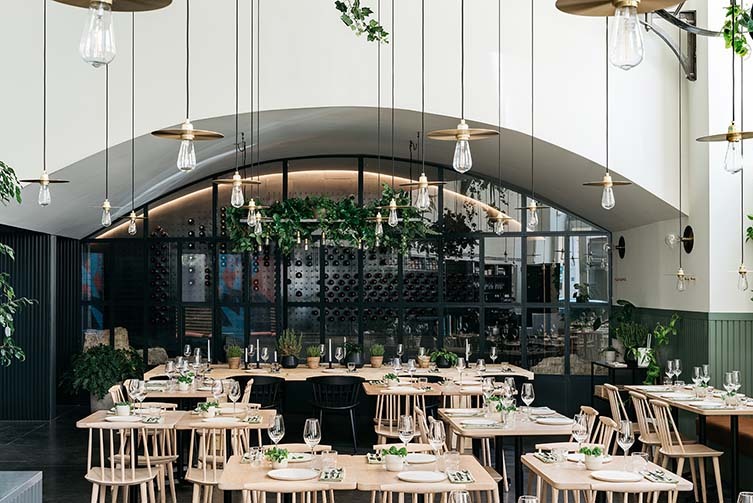 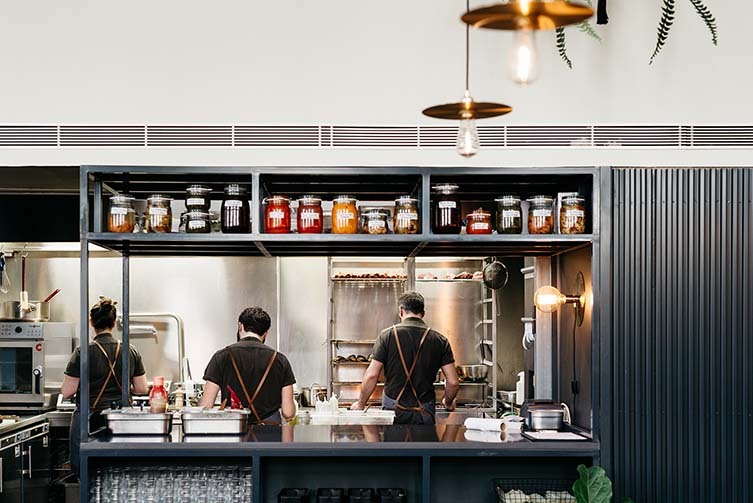 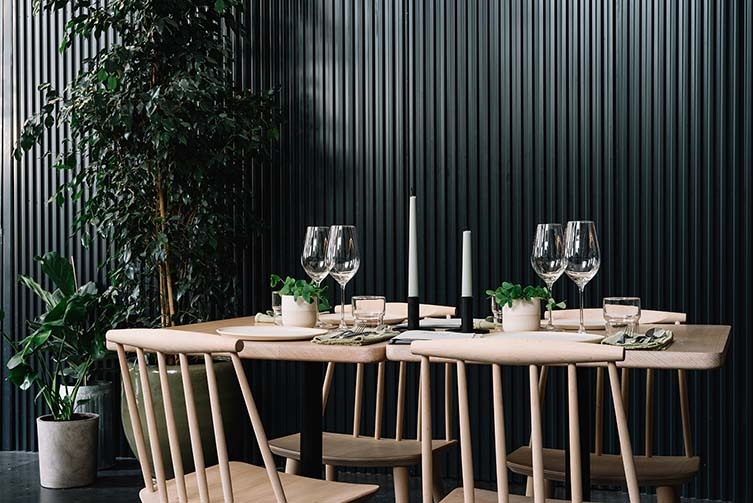 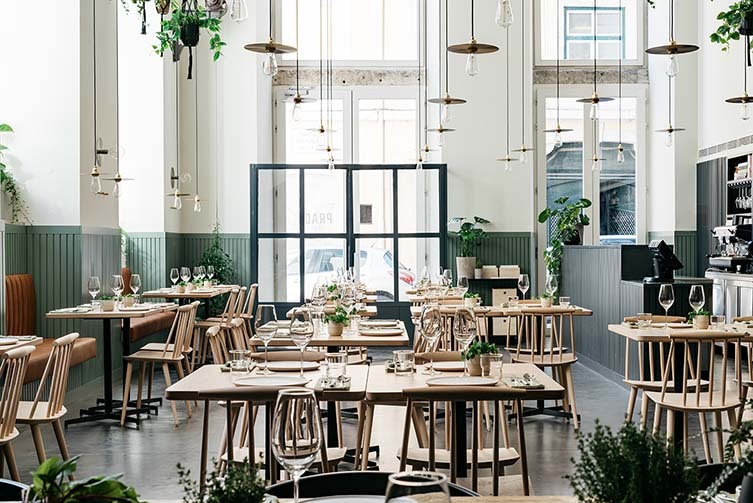 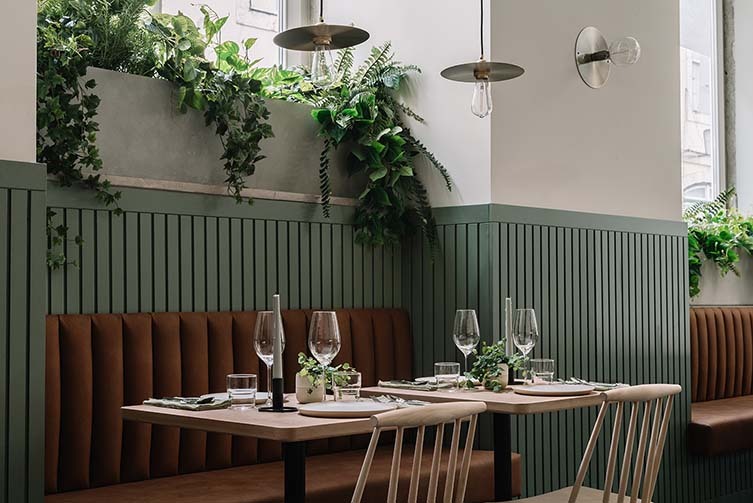 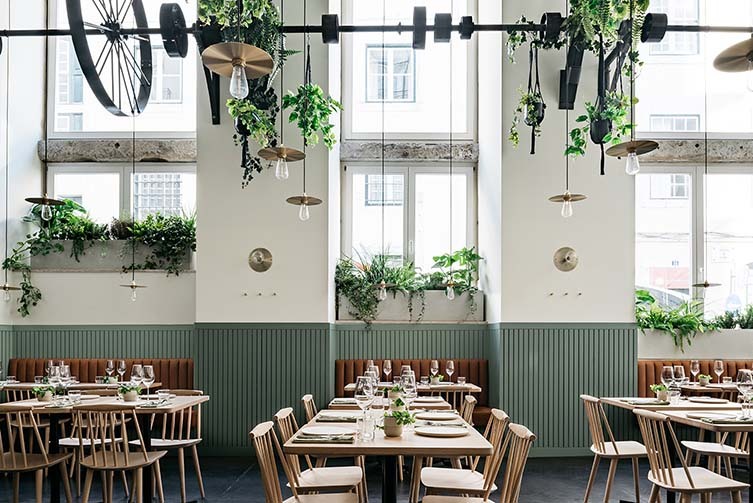 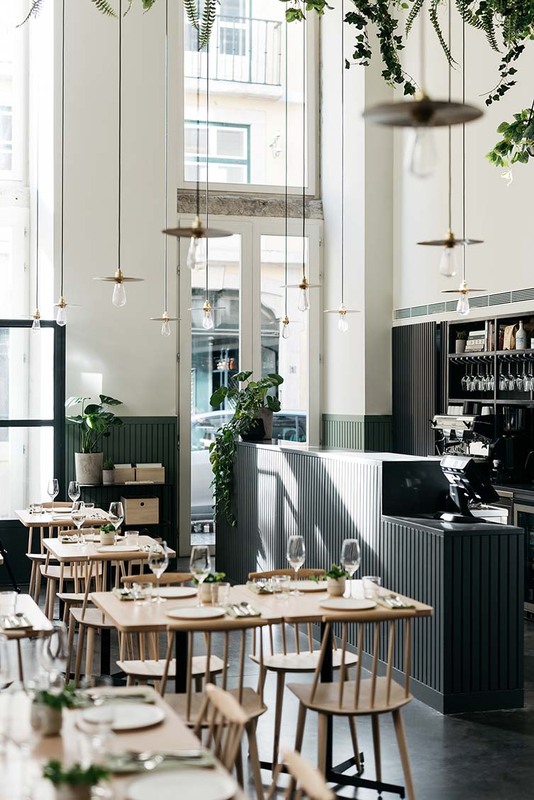 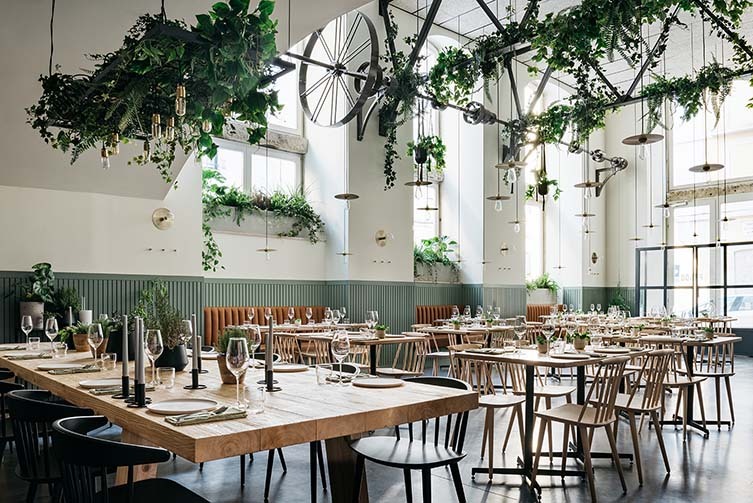 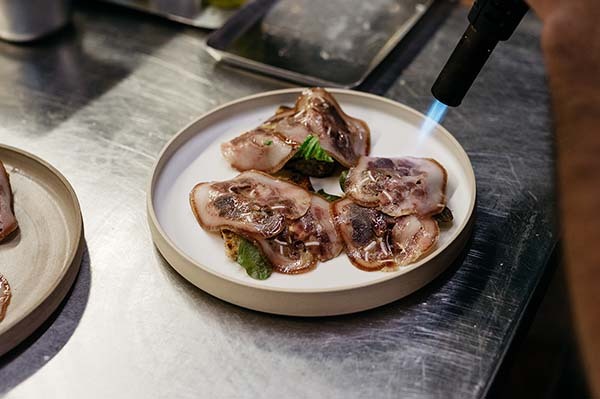 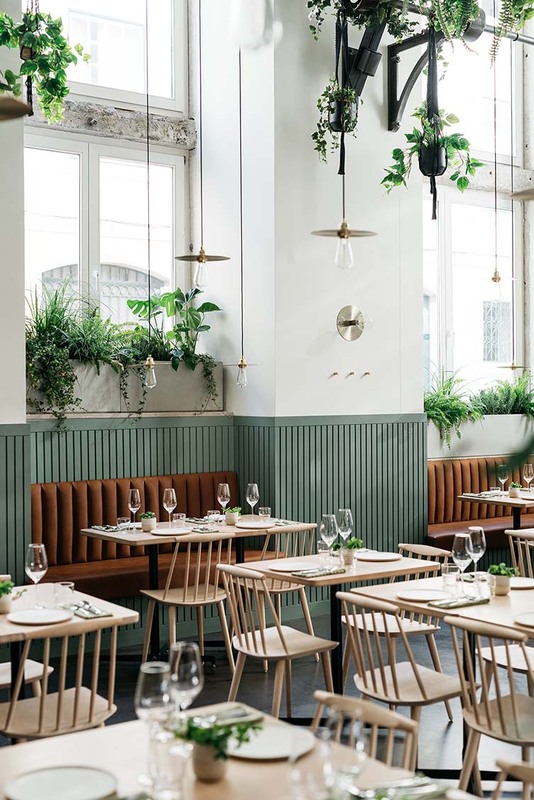 Located in a slickly-renovated former confectionery factory right in the centre of this historic coastal capital—a mere two minute walk from Sé de Lisboa, the most important church in the city—the ingredients and flavours at Prado (meaning meadow in Portuguese) are just as sacred; Galapito’s cooking being talked about in reverential tones. 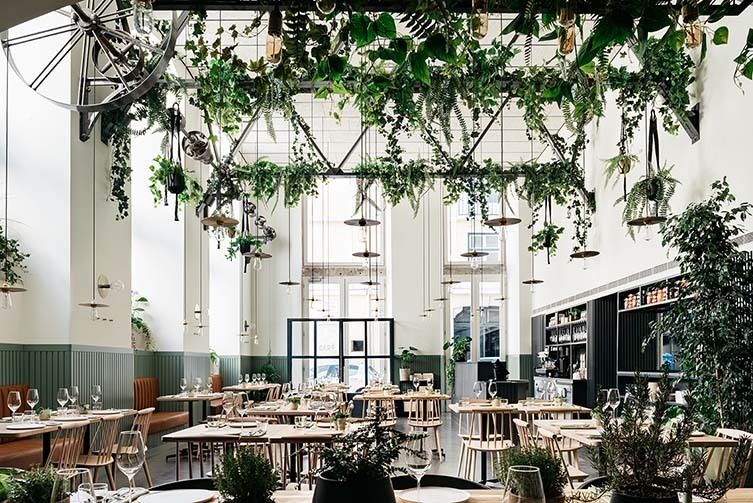 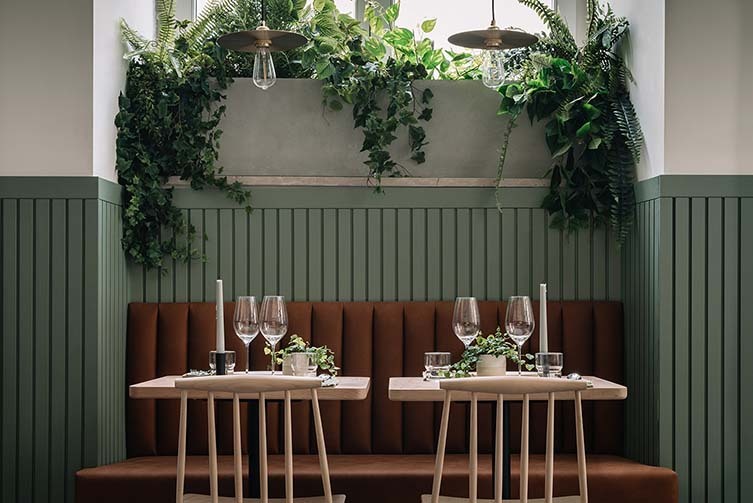 Sophisticated yet informal, Galapito’s Prado is an inviting space of whites, greens, natural materials and ample foliage. 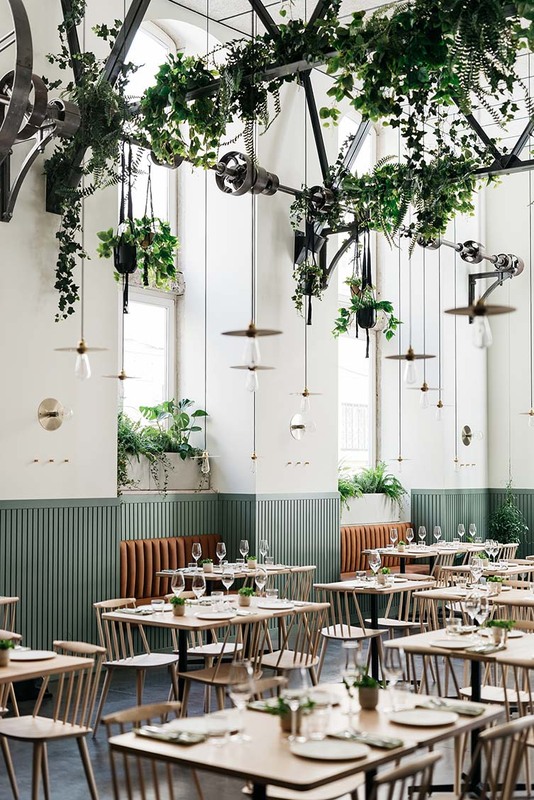 High ceilings and large windows allow for plenty of natural light and, as a nod to the building’s former use, much of its old industrial charm remaining, the edges softened by contemporary style. 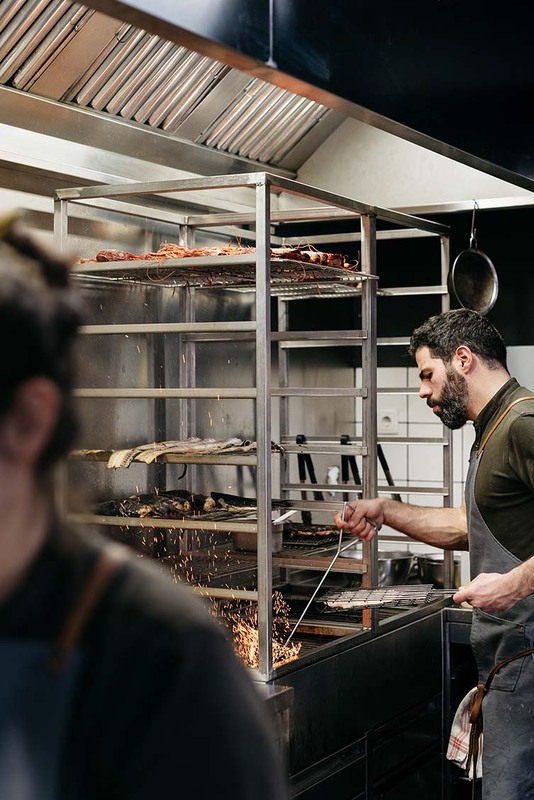 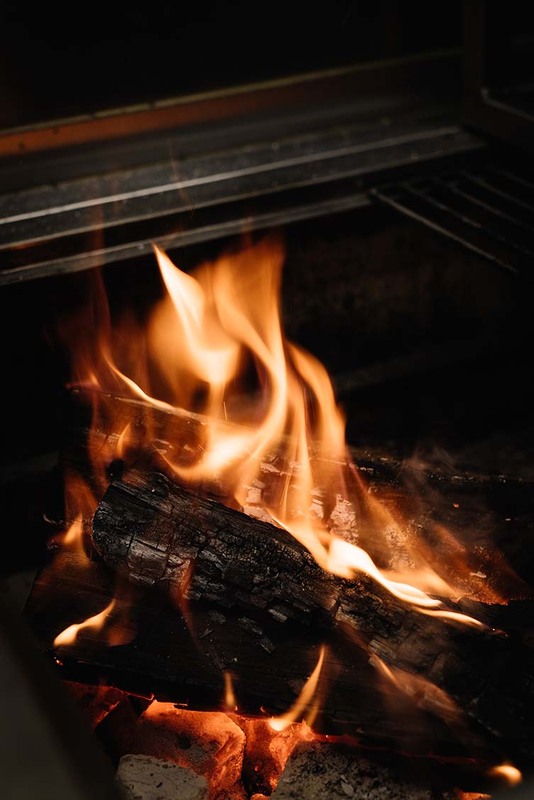 In the kitchen, a 1.2 metre-high grill burns olive tree and vine wood to add depth of flavour to the rising star’s versatile and varied dishes—which are further complemented by a considered wine list comprised of national winemakers, with a selection of organic, biodynamic and natural wines. 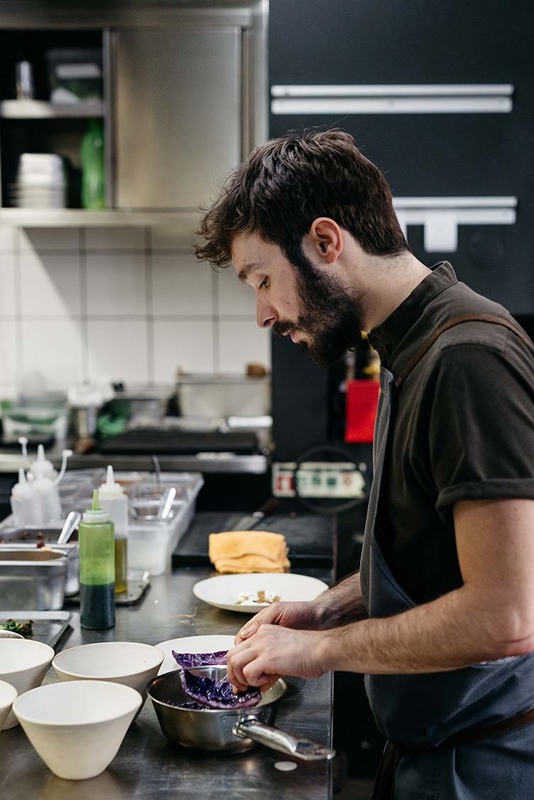 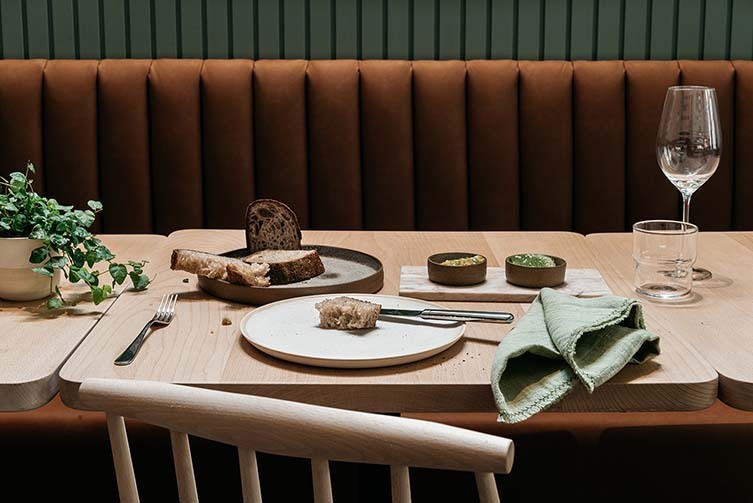 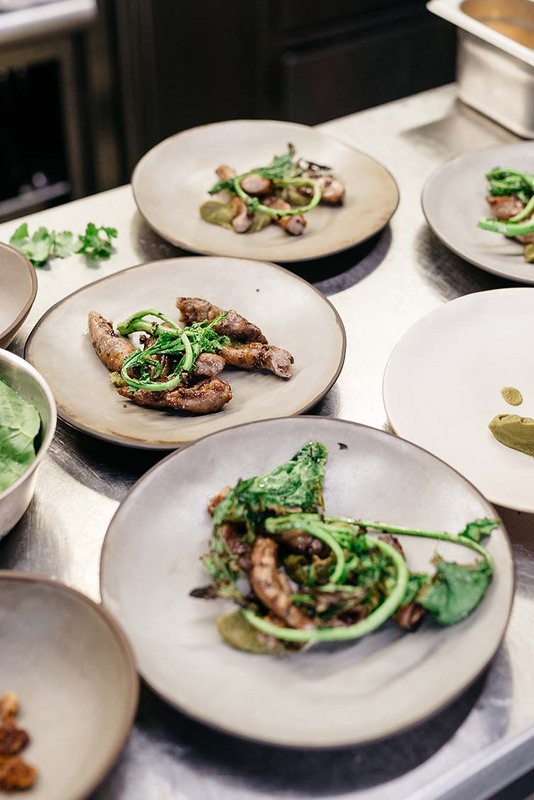 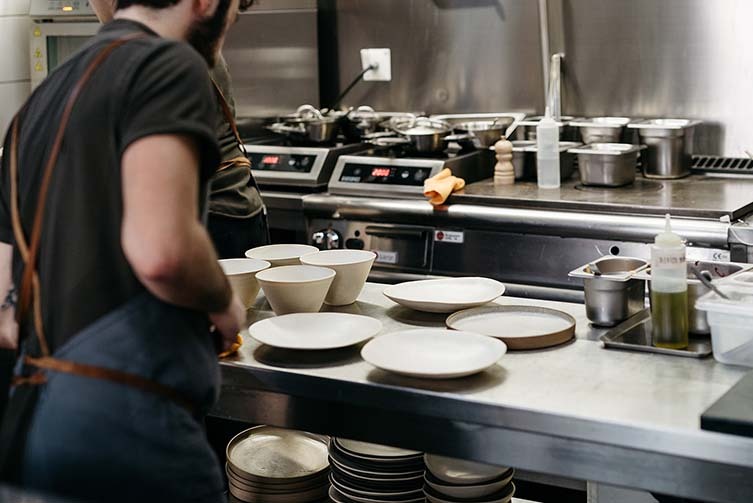 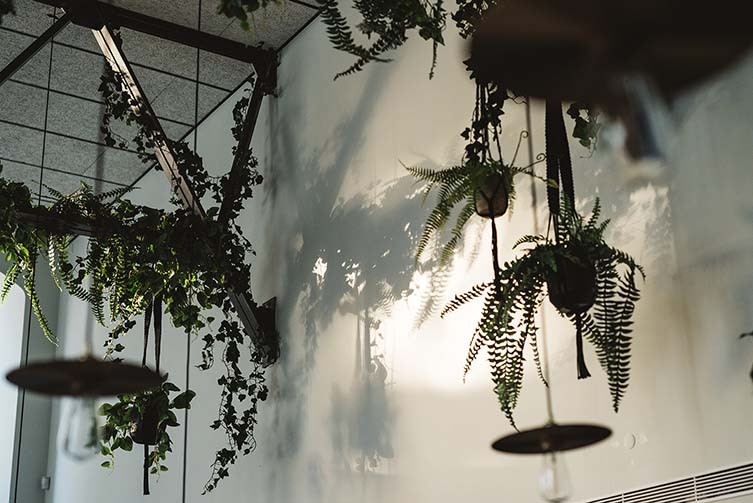 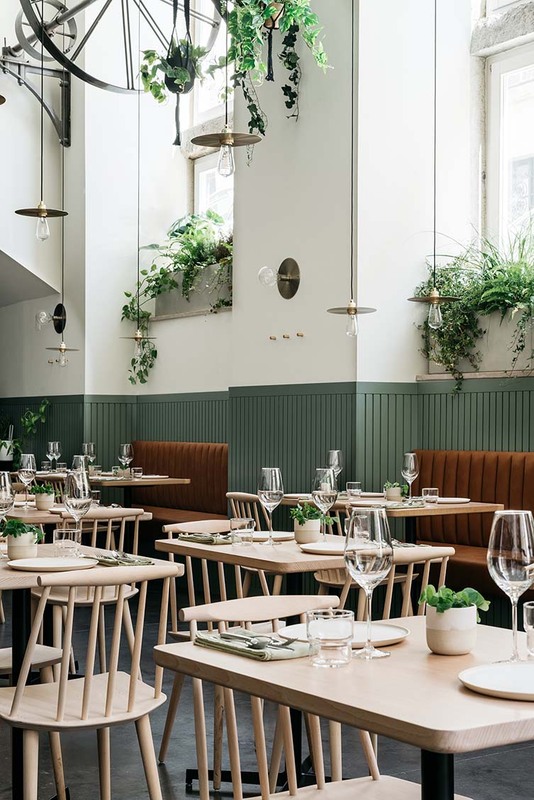 Bringing the progressive style of London’s gastronomy scene back home, António Galapito’s thoughtful approach to sustainable cuisine has found its spiritual home—a fine addition to a city much on the up.